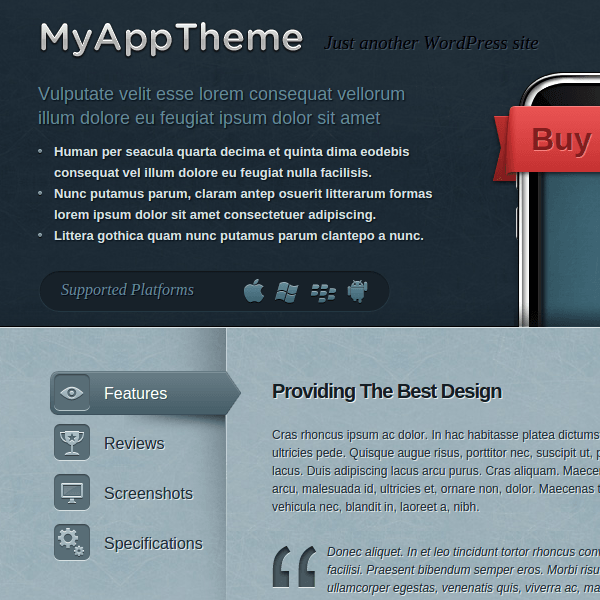 A WordPress responsive theme for creating web apps and SAAS application. 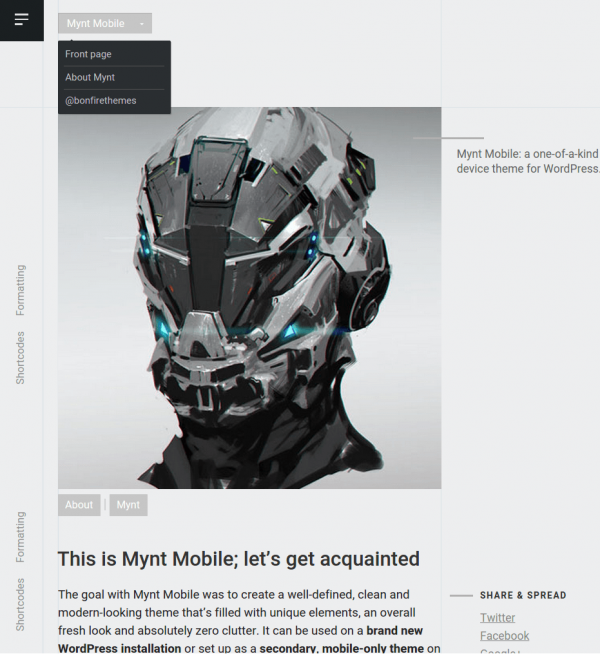 WordPress Theme for Building Mobile Apps. 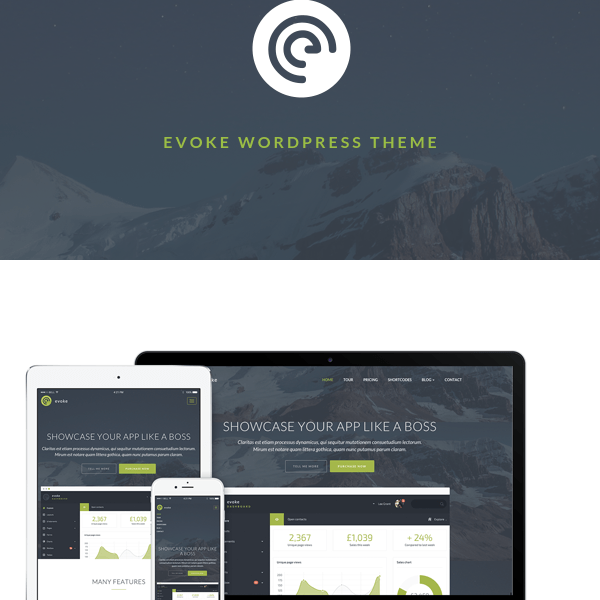 Epik WordPress theme is designed for startups, mobile apps, web apps, blogs, businesses, portfolios, etc. Thus this makes it a multipurpose theme. It is really an epic theme with lots of features embedded with it. On activating this theme, you get a powerpacked set of Theme Options using which you can customize every minute element easily and to the fullest extent. It provides you with 9 color schemes namely Black, blue, dark blue, gray, green, orange, purple, red, pink. 6 layout options namely fullwidth, content with one sidebar at left or right, content and then two sidebars side by side or one sidebar then content and then again another sidebar. Custom background options with unlimited patterns. Custom header and also has support to two navigation bars as well. It is highly responsive to mobile phones and other smartphones. Theme options on Admin panel is very powerful. Threaded comments are supported by this theme in the posts. Portfolio template with prettyPhoto lightbox effect which is an optional setting. It also gives four page templates such as archives page template, landing page template, column classes and blog page template that help easy building of your site. Also supports various typography options like ordered list, unordered lists, block quotes, heading tags, etc.